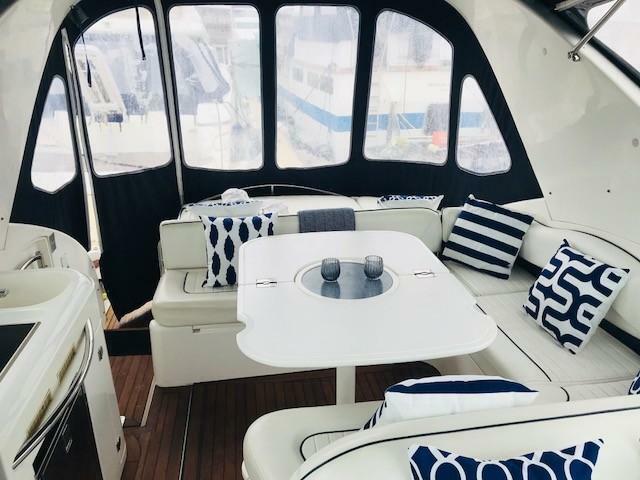 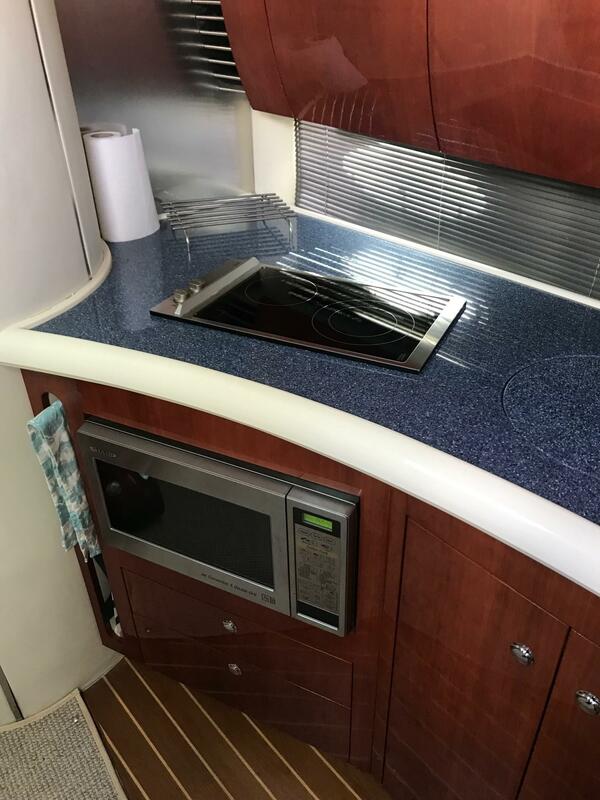 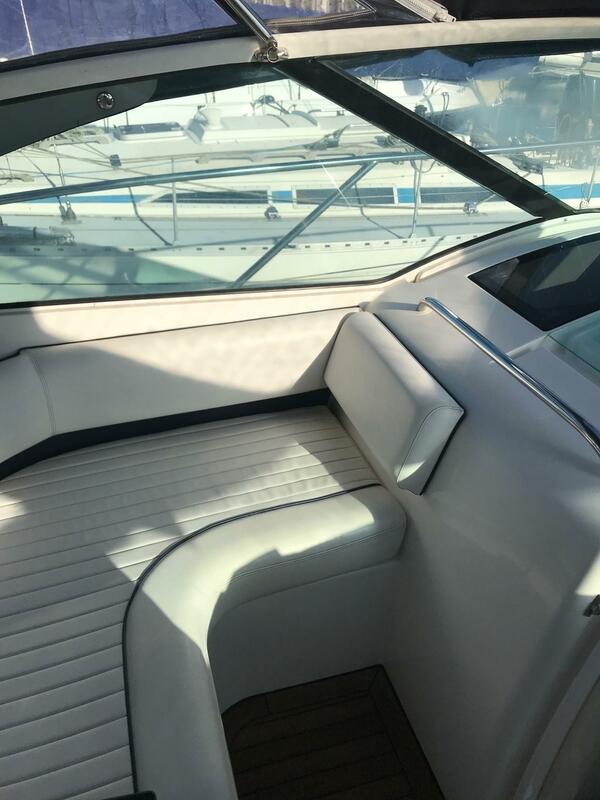 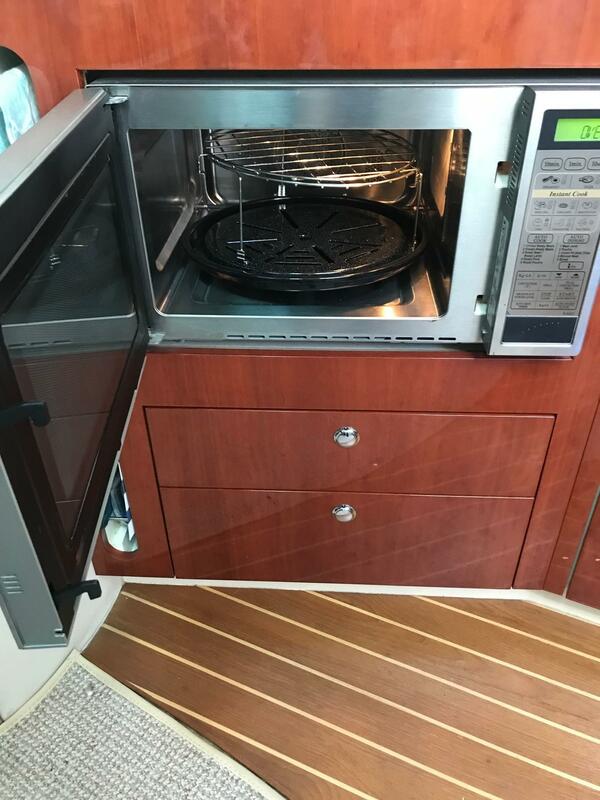 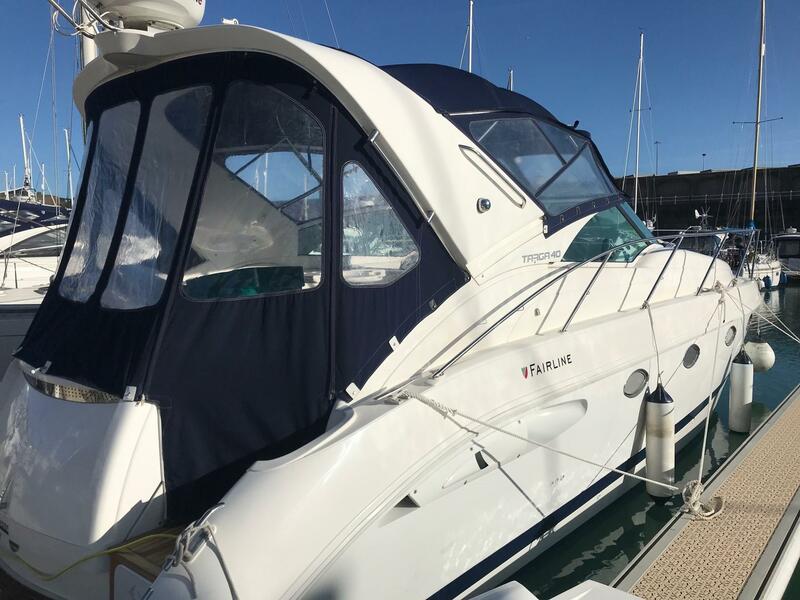 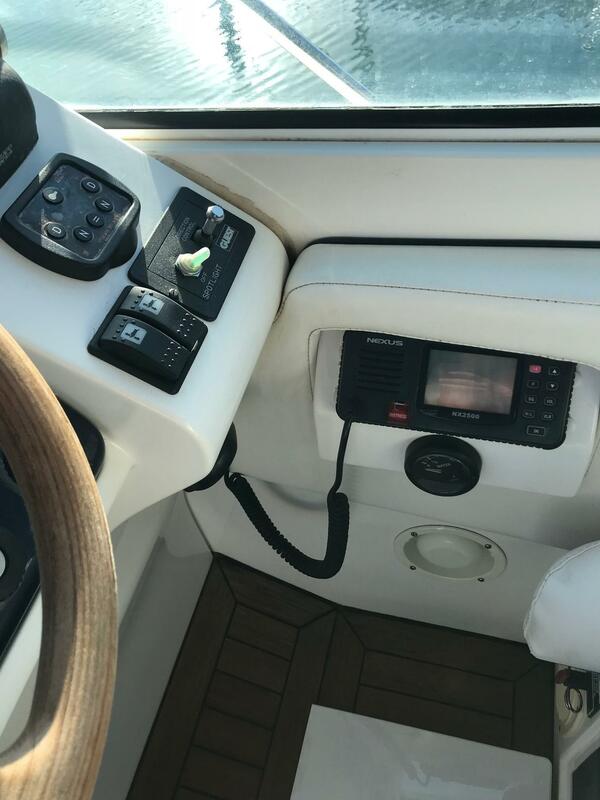 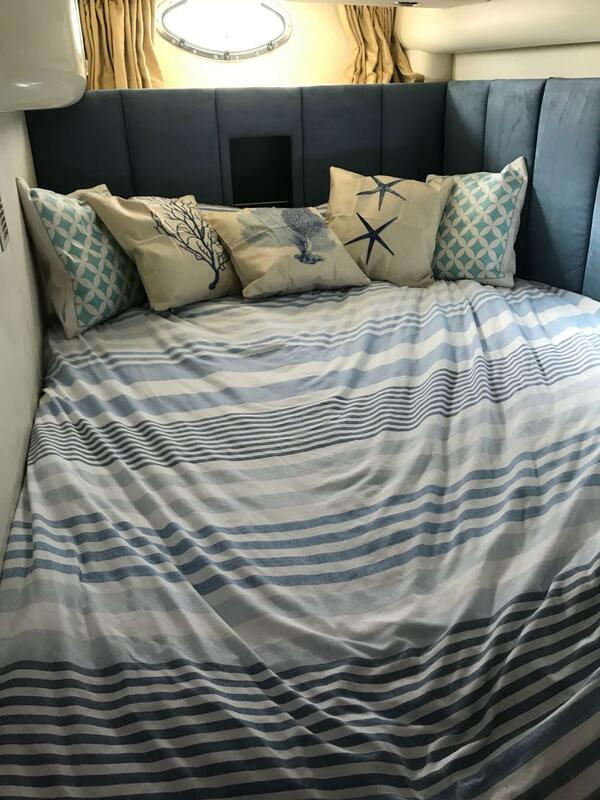 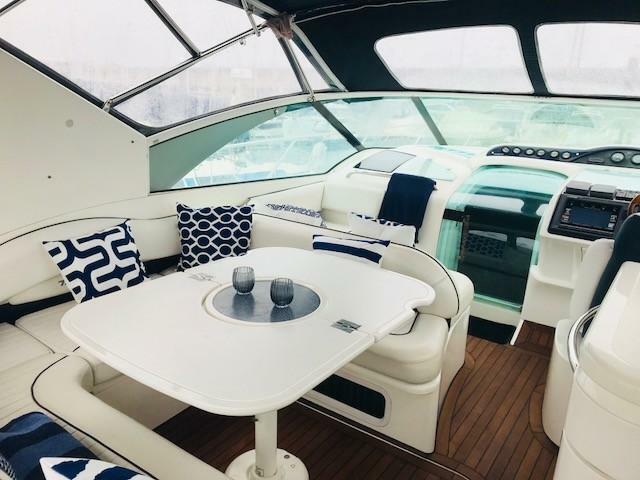 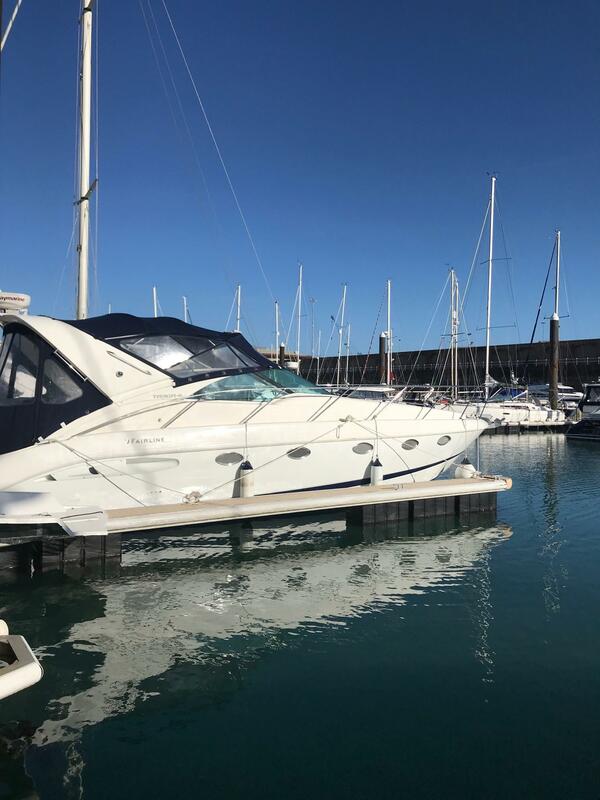 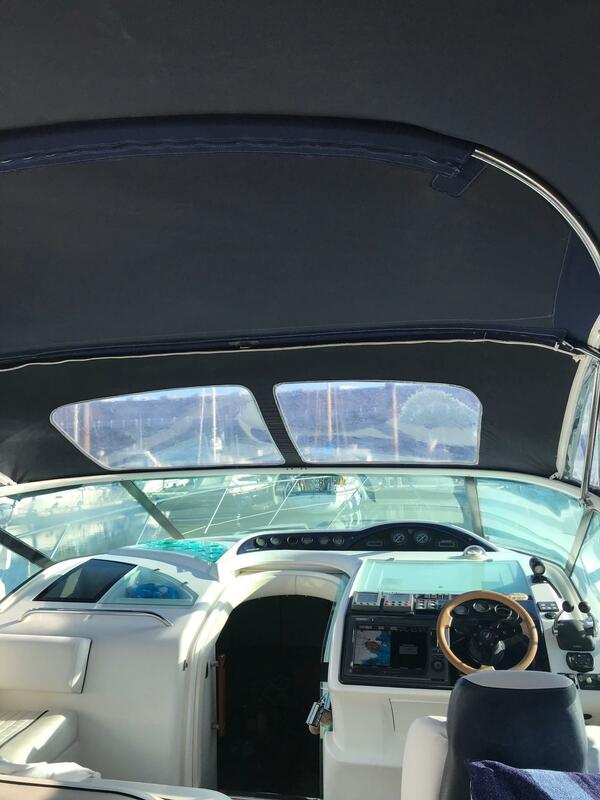 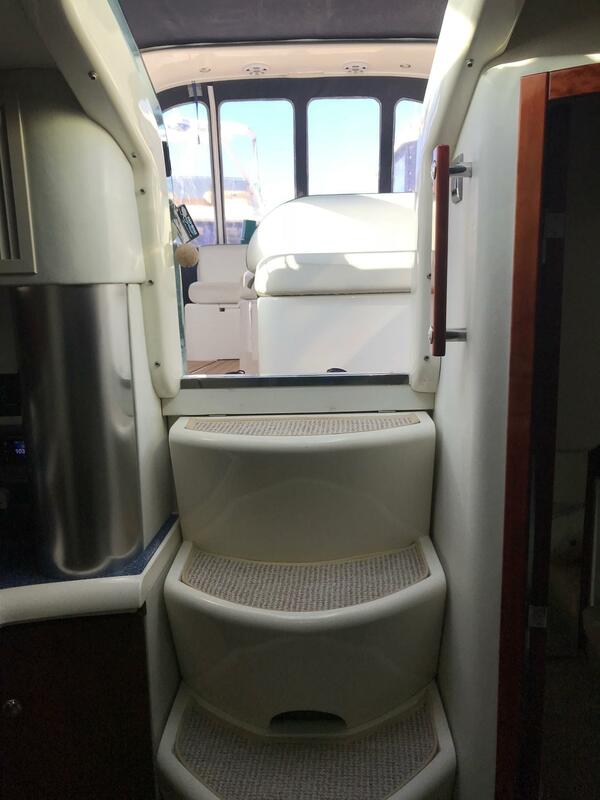 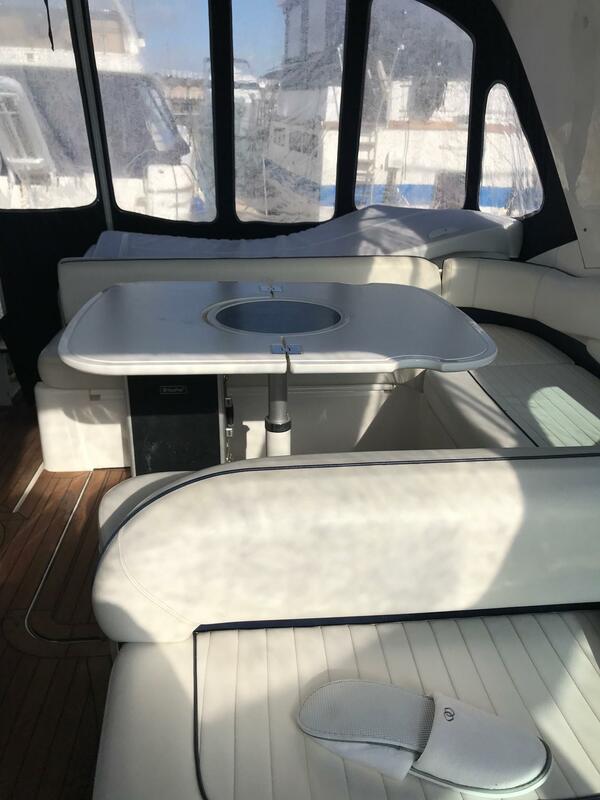 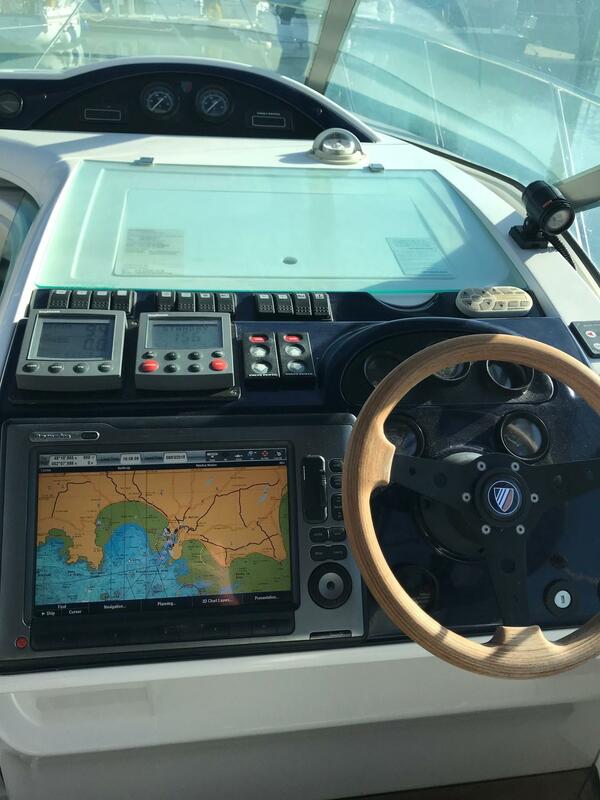 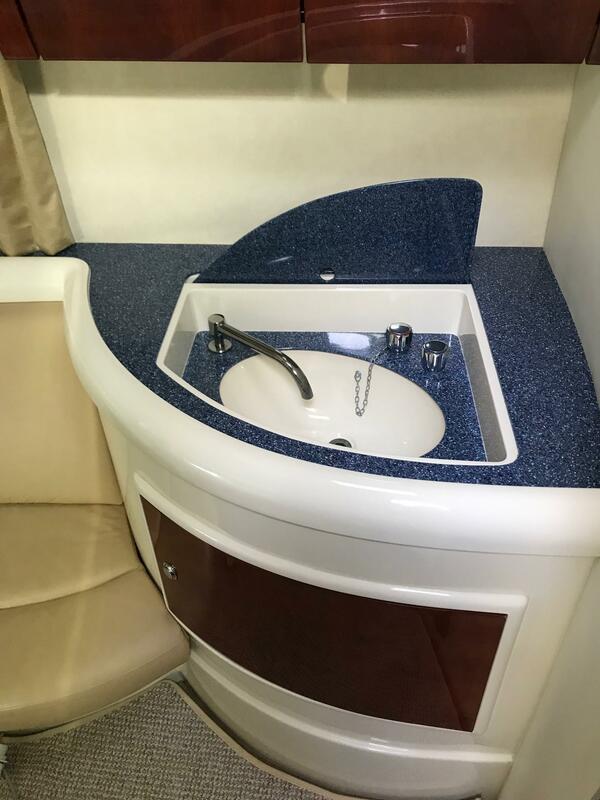 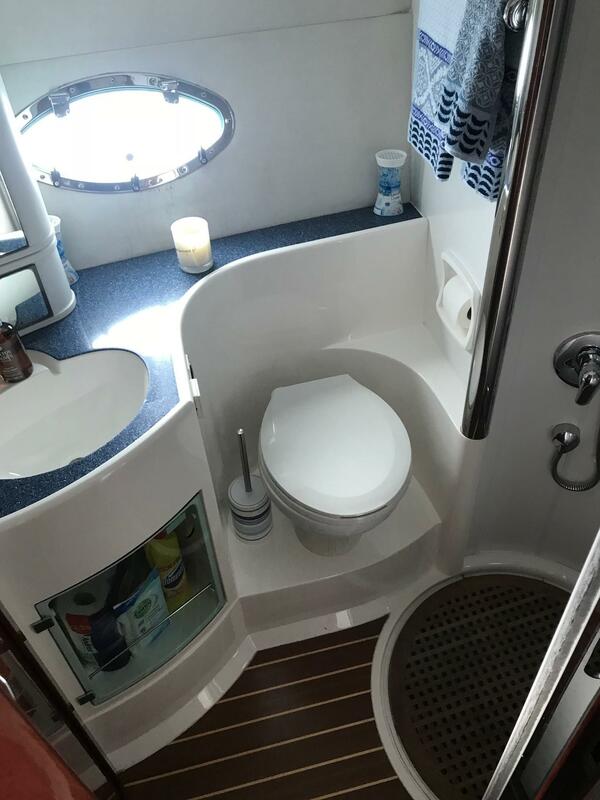 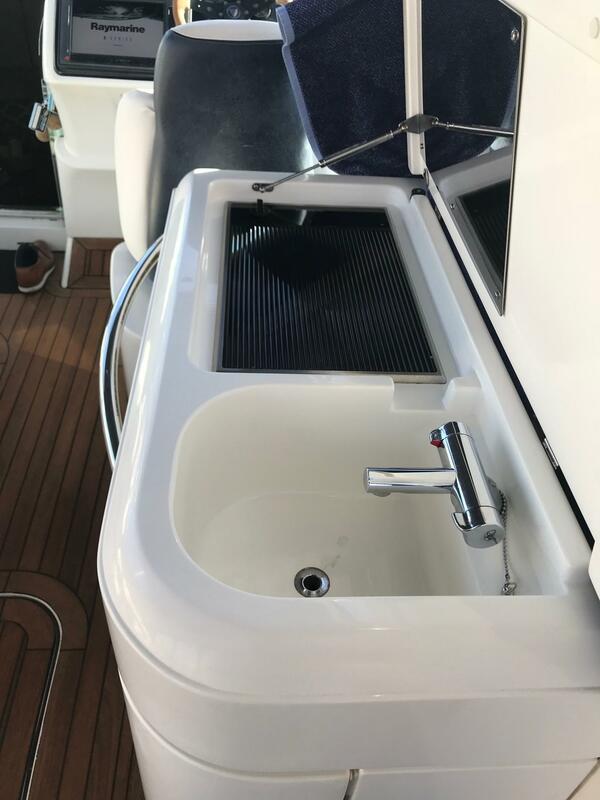 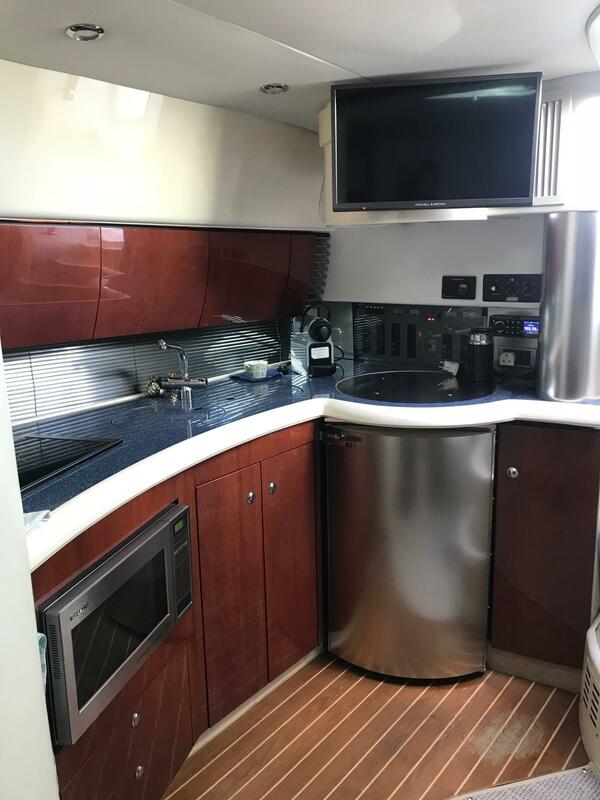 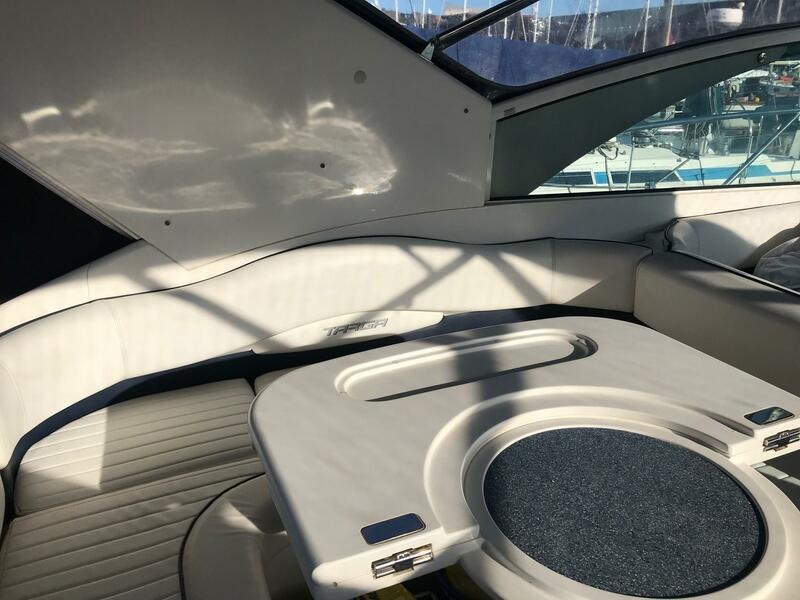 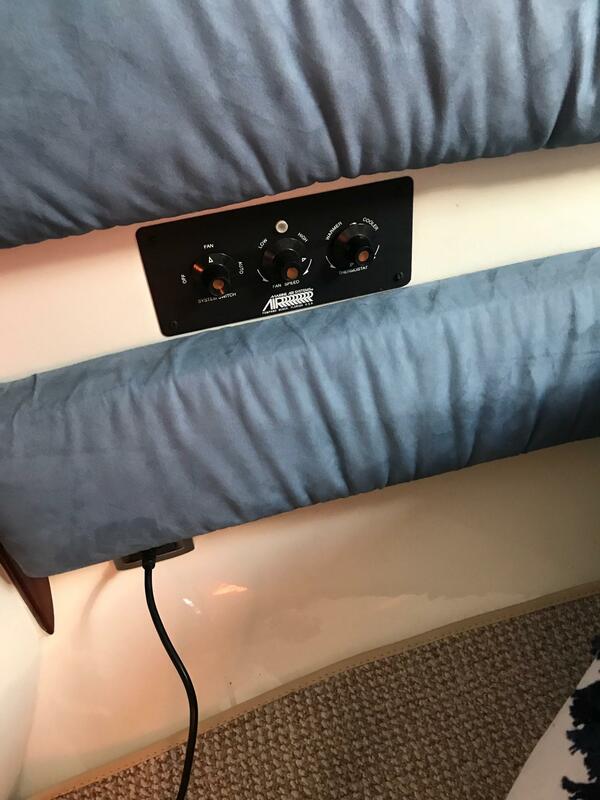 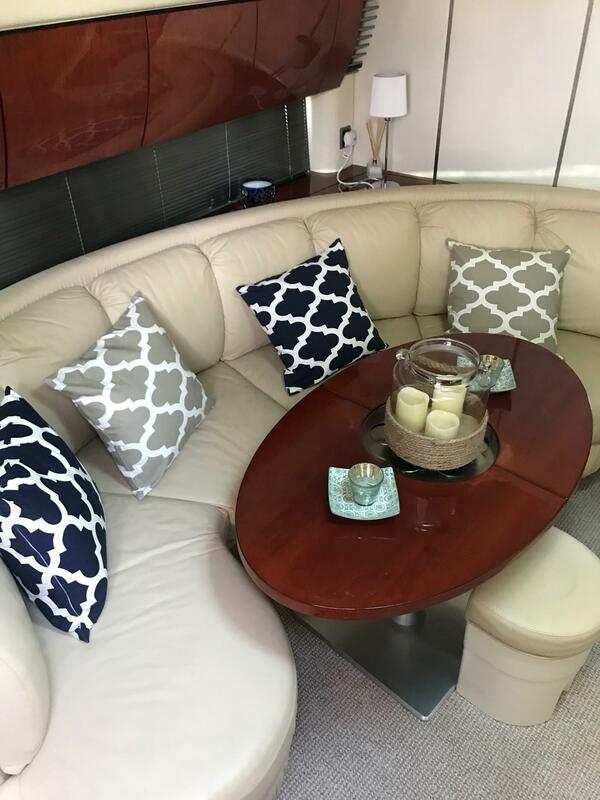 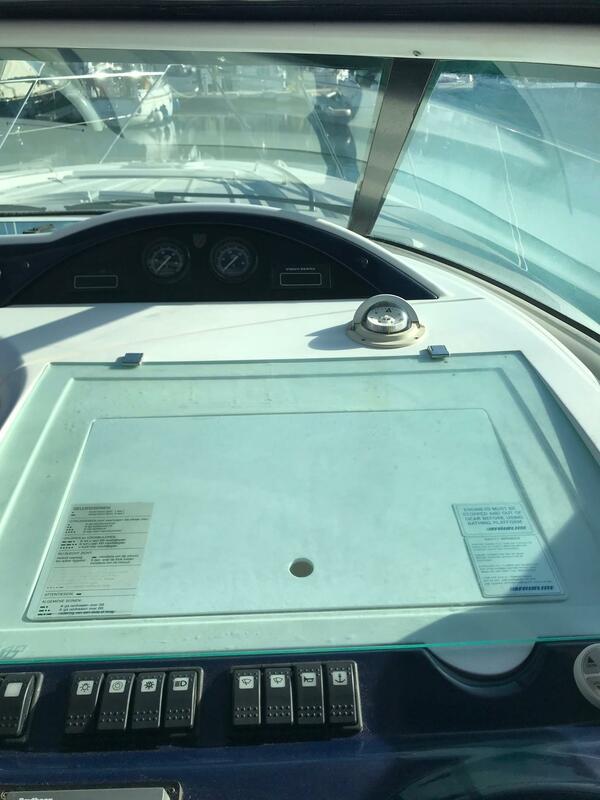 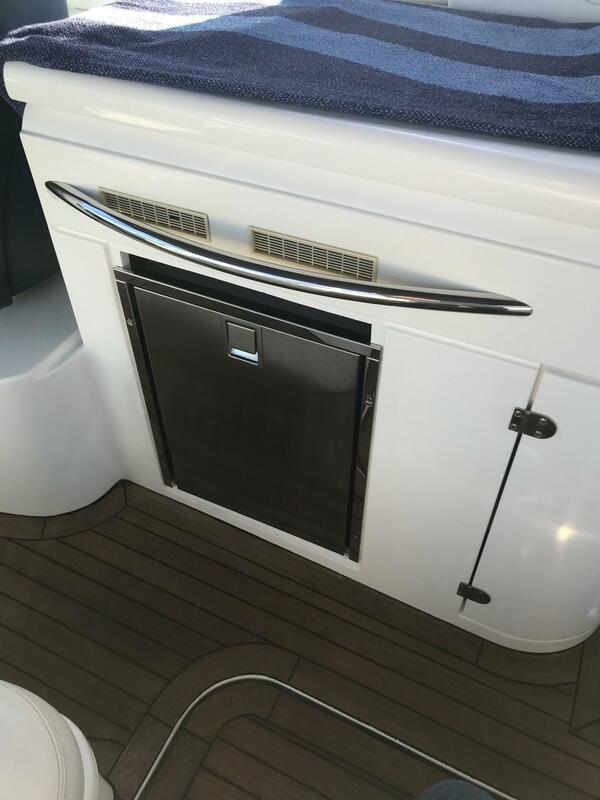 This Fairline Targa 40 is well equipped and is ready for the 2018 boating season. 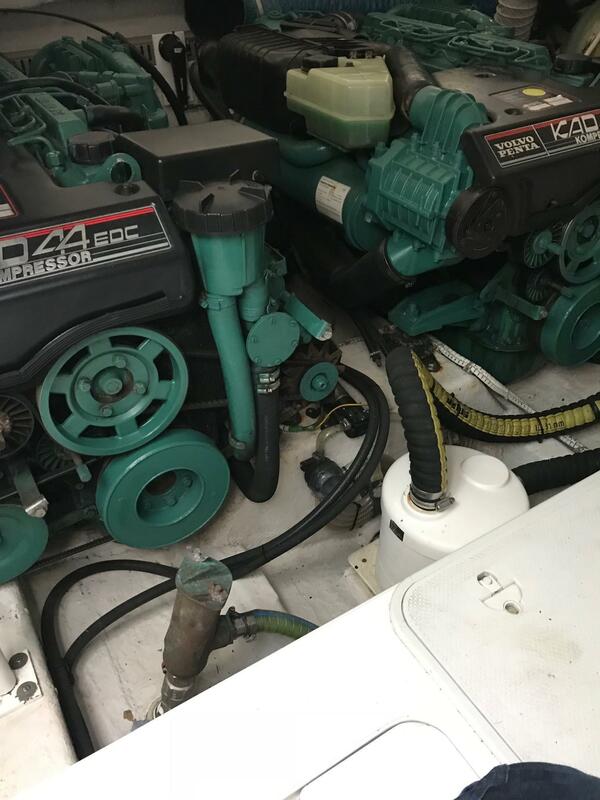 Mechanically serviced in February 2018. 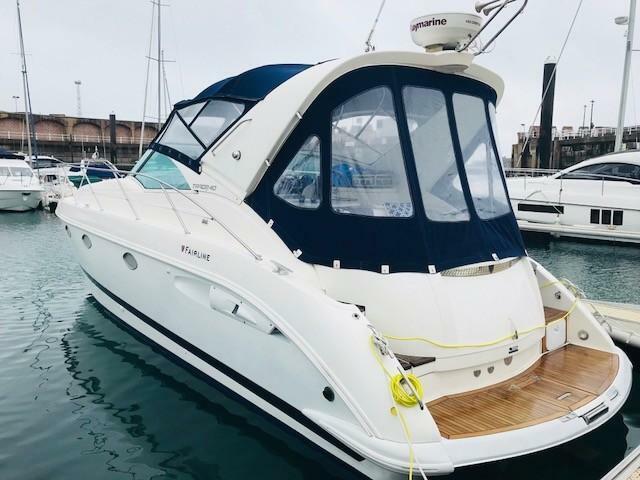 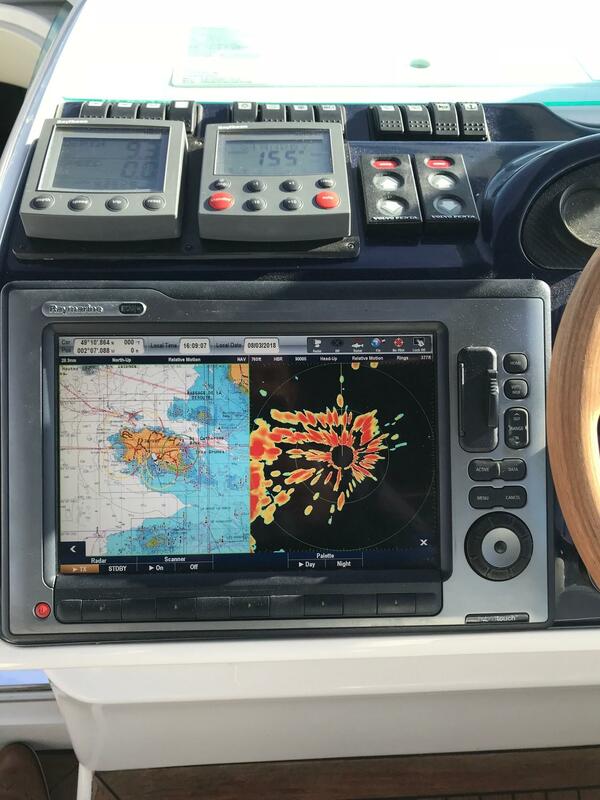 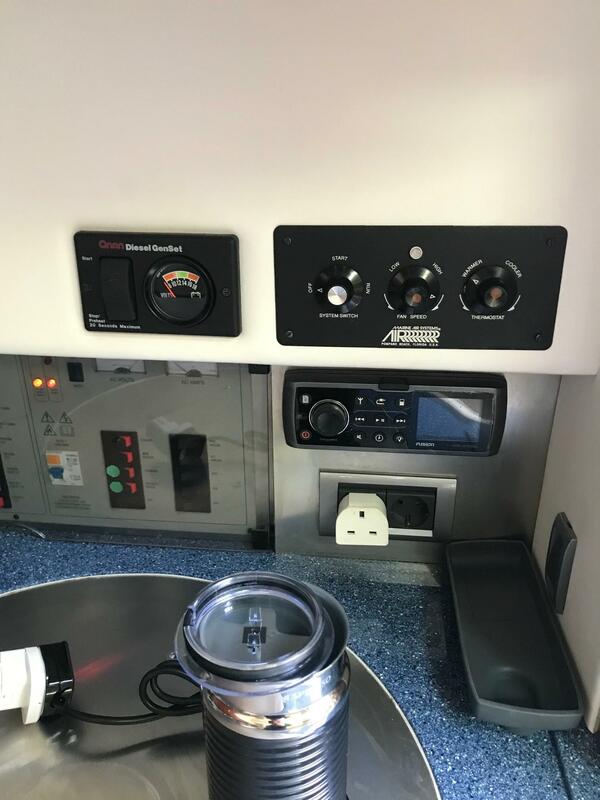 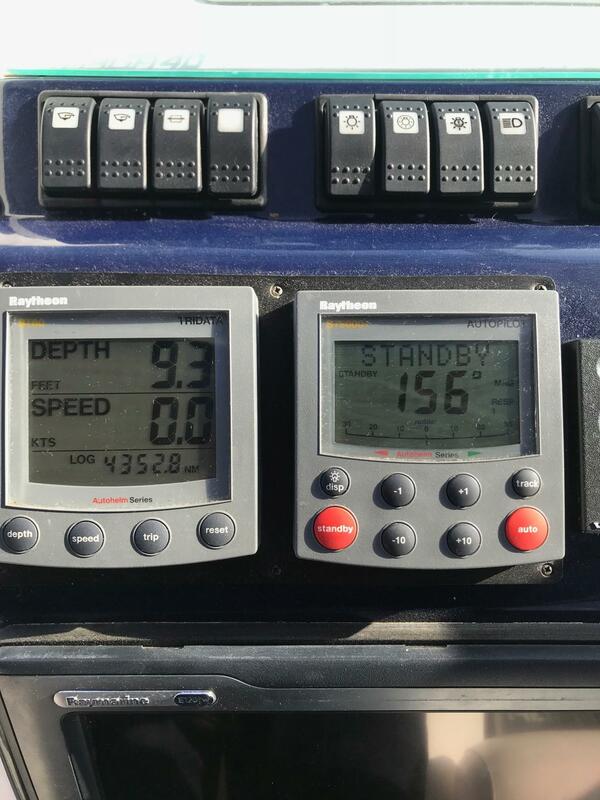 Extras include; radar, plotter, air conditioning, generator, tender and Outboard. 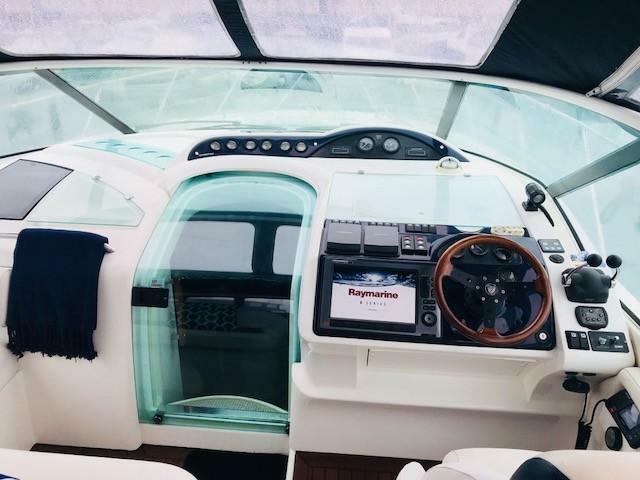 Perfect for Island boating. 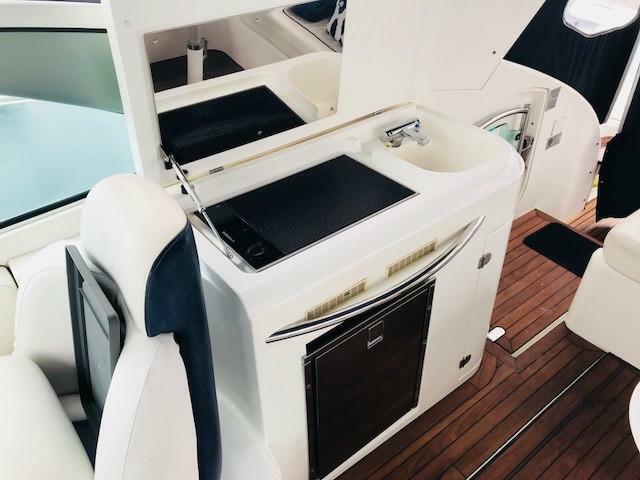 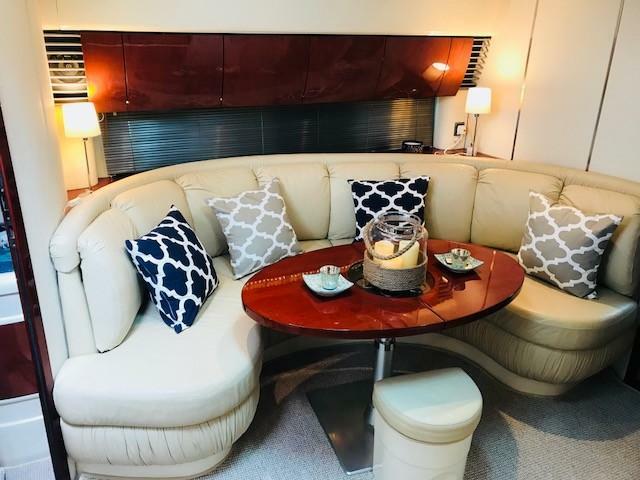 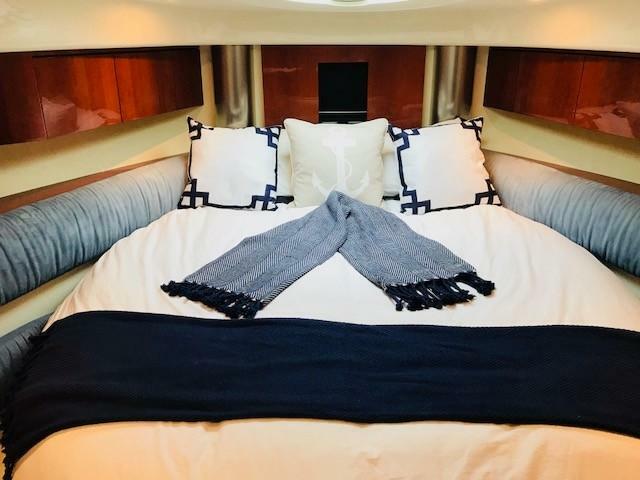 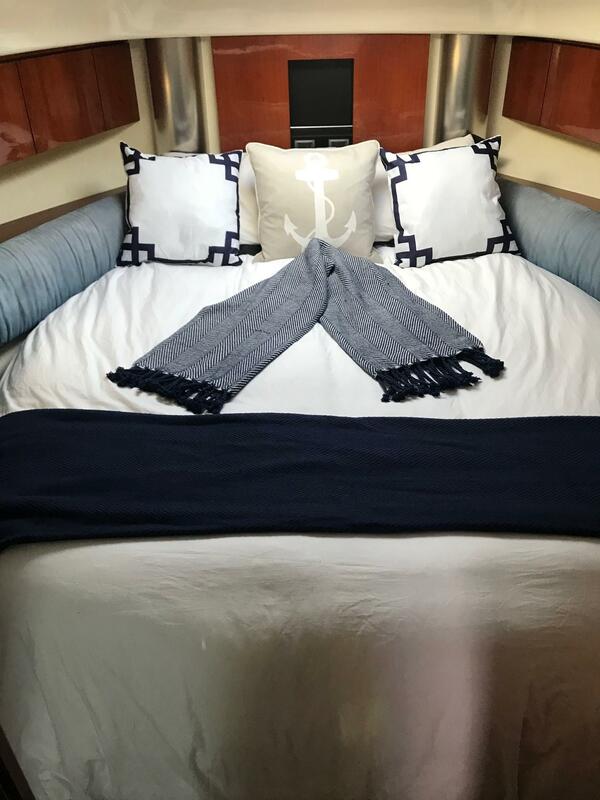 With 1.92m (6'4") headroom below deck, two sleeping cabins, a luxurious saloon, a well-equipped galley, an integral RIB garage - and the ability to whisk all of it along at up to 38 knots - this is an extraordinary craft even by Fairline standards. 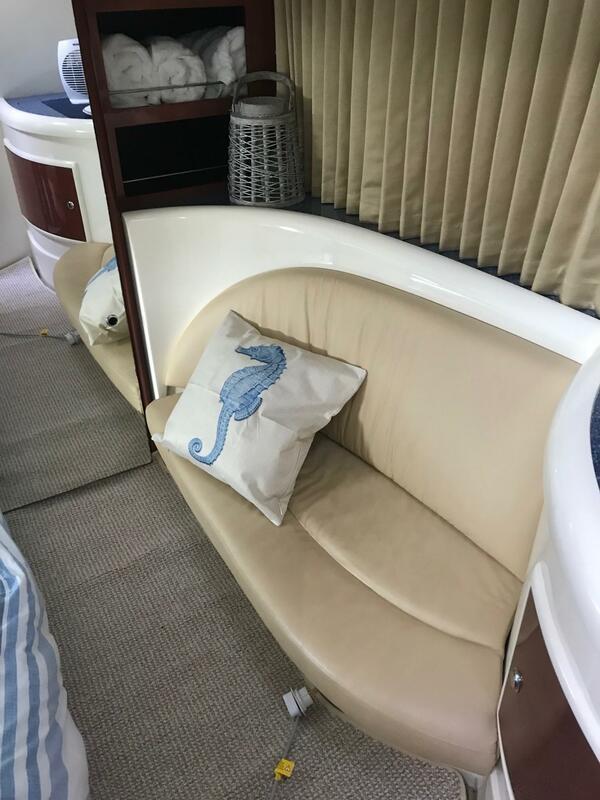 Highlights include two huge upholstered sun pads, fore and aft, thoughtful stowage planning to keep the cockpit clutter-free, and the ability to stow the boat's tender without removing the outboard motor or using davits - encouraging its frequent use..
Valiant 2.7 Tender with 2.5 hp Mercury out board motor.